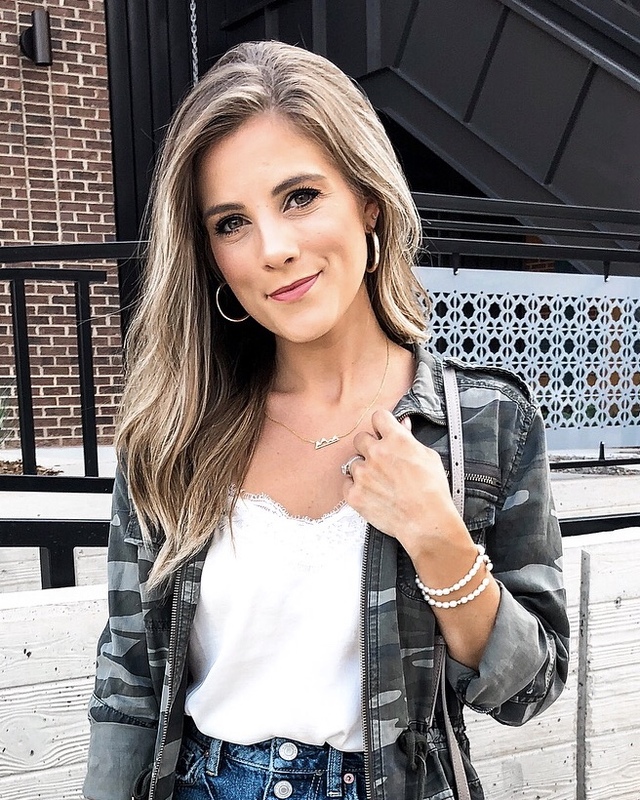 CLICK HERE for all the outfit details! So humbled that I got to co-speak at this years @stylecollective_ conference and meet some wonderful ladies who are beautiful inside and out! I’m so glad that I was able to share my experiences blogging and I wish everyone nothing but the best on their blogging journey! ☺️💕 My ruffle polka dot dress is just $55! Headscarf—check! Denim skirt—check! Adorable button front cami—check! 🙌🏻 I’m ready for ya spring! My favorite lightweight sweater for spring is finally available, and only $27! 🙌🏻 Pretty much wore all the time during our evenings in Mykonos! Ummm... how stinking cute are these block heeled sandals!? 😍💕 Can’t. Stop. Staring! CLICK HERE for shoe details! Oh hello spring, it’s so nice to finally see you! 👋🏻 Wearing this obvi cute red top for today’s outfit of the day!